GPS coordinates: 48.4987, -53.0853. Also check out Distance Finder to help you find Port Union. "MasterCard and Visa credit cards accepted."
. . . Back to Top . . . 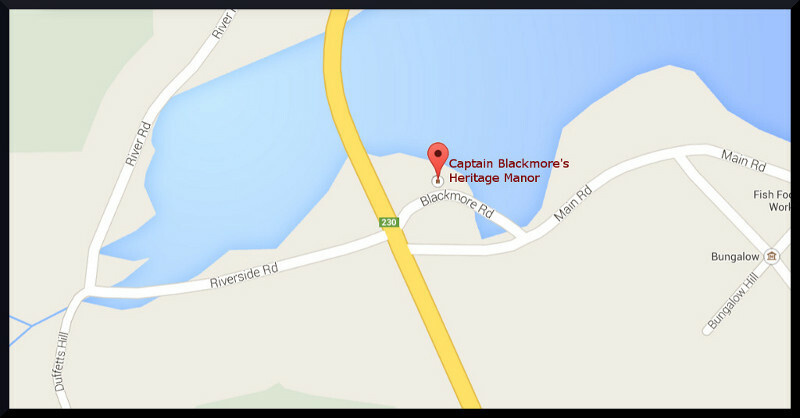 Copyright © Captain Blackmore's Heritage Manor. All Rights Reserved.